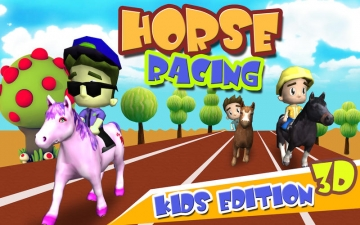 Horse Racing 3D (Kids Edition) | Mac App Storeのアプリ検索・ランキング BuzzMac! 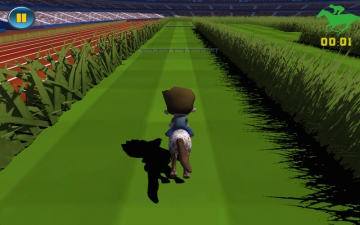 Horse Racing 3D (Kids Edition) is Amazing 3D Pony Horse Racing game for everyone. 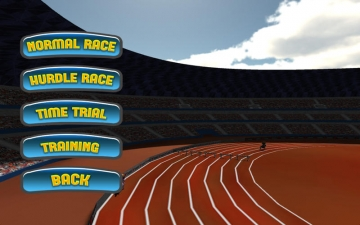 You will love to Face Different Challenges during game play. 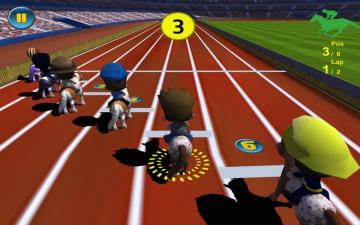 -Amazing 3D Pony Horse Racing Game for everyone. -Suitable for all age group. -Fully Tested on iMac, Macbook, Mac Mini & Other. 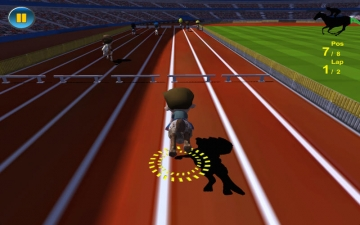 You can Purchase different Pony Horses & different characters through in-app purchase.